The Moriah Foundation aspires to provide Jewish children with access to greater opportunity through a Moriah education. We help Moriah College to provide high quality education in personalised learning environments so that children will achieve individual excellence and make a positive contribution to our community, informed by the richness of their Jewish heritage. Greetings to all parents in the Moriah Basketball group. One of our main purposes for our group is to support the coaches and our children in their chosen sport. The College has identified a basketball shooting machine as a major priority to allow our teams to develop better scoring options from outside the key, as we are often undersized compared to the age-matched students of non-Jewish schools. As a result of the generous donations received to date, the College has agreed to place an order for the shooting machine. Thank you to all who donated generously. 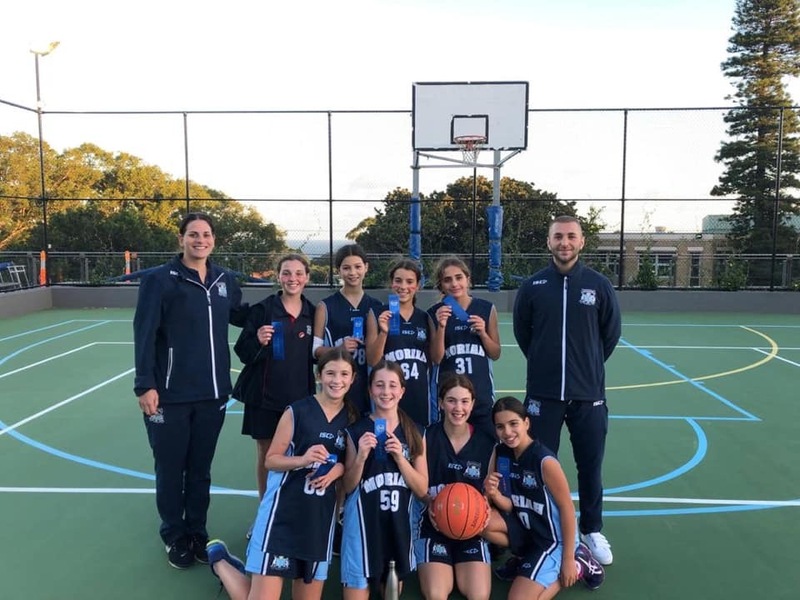 The College has also identified that upgrades to the basketball rings, amongst a few other minor improvements, are required and we would sincerely value your contribution towards helping us to achieve the revised total of $15,000. All contributions are gratefully received and your tax-deductible gift will allow the College to purchase the shooting machine and upgrades the rings. We ask that you make a once-off or regular gift that is meaningful to your family. We will soon advise how our children in the basketball program can run their own fundraising ventures so that they make some form of contribution to their own equipment and have the naches of saying they contributed. Your gift will be specifically used for the basketball program and you will receive an emailed receipt following your donation. Should we exceed our goal, all donations be used for the further development of the basketball program. Happy to help. Will be happy to see better shooting! Great initiative David. Thanks for all your efforts! I m really pleased to share some of my Barmie gifts so that we can shoot some more hoops! I challenge all the other players to match my donation. This machine is for us! Well done for taking the initiative on this!!! Delighted to support such a great initiative that promotes teamwork and brings out the best in our children. Delighted to commence this project and many thanks to all those who have made this happen.